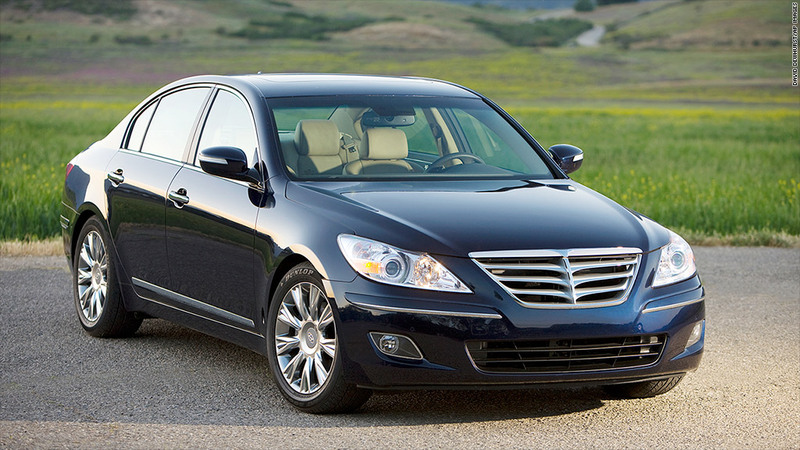 Hyundai recalled 43,500 Genesis sedans in 2013 -- but not quick enough for federal regulators. 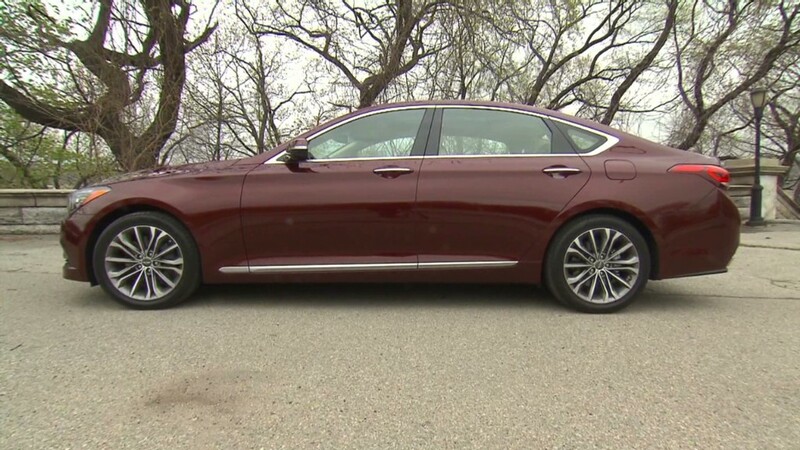 Hyundai waited too long to recall thousands of Genesis sedans and now will pay a $17 million fine for the delay. The company knew about problems with the vehicles' brakes in 2012, but only issued a recall in October 2013 after the government opened an investigation into the matter, federal safety regulators announced Thursday. Hyundai told dealers to change the brake fluid in affected cars in March 2013. But the company didn't explain why, nor did it tell vehicle owners there was a problem for seven more months. This particular problem affected 43,500 Genesis sedans from model years 2009-2012. The brake fluid did not sufficiently prevent corrosion, which increased the risk of a crash. No fatalities or serious injuries were related to the defect, but the car maker did receive reports of six collisions and two minor injuries. Hyundai is improving its processes to avoid a similar situation in the future, CEO David Zuchowski said in a statement Thursday. The news comes a few months after General Motors (GM) was fined $35 million for delaying the recall of cars with a faulty ignition switch. That is the maximum amount the National Highway Traffic Safety Administration can fine automakers for a single violation.